Don’t settle for impersonal factory designs – make sure that your upholstery is as unique as your sense of style. 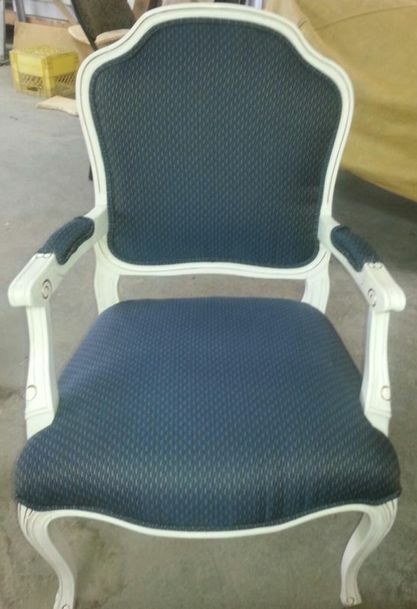 Crown Upholstery is Edmonton’s home for custom upholstery for your car or boat. In addition to designing seats and interior fabrics to your specifications, we can create covers and enclosures to protect your vehicle from the elements. From vintage car restorations to modern auto interior redesigns, we’ll create custom upholstery that’s beautiful and high-quality. With careful craftsmanship and the best materials on the market, you’ll be amazed at how we can transform your vehicle’s interior. Contact us today to get started. 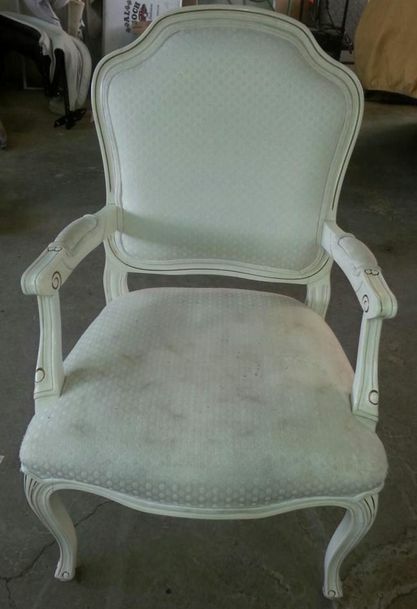 We can restore the interior of your automobile. Need boat protection? We’ve got you covered!